Teresa (Allmon) Tanner was playing Amateur Athletic Union basketball long before it was cool. Yet time playing travel ball did far more than keep her in shape. She eventually parlayed her gym time into a full-ride scholarship to University of Montevallo, which Tanner used to earn a degree. 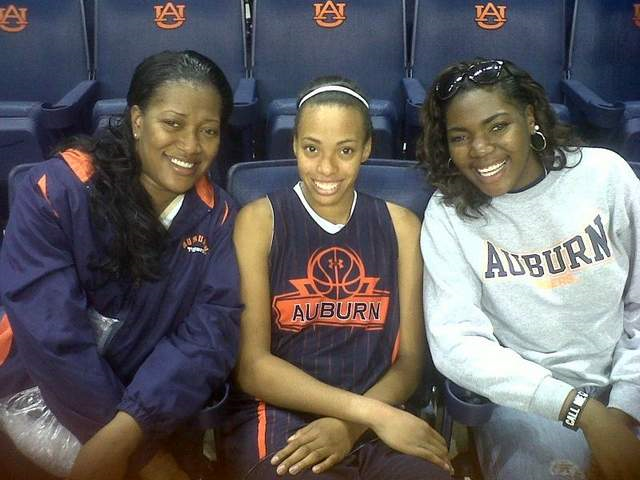 In which also opened doors for her to pursue her career of coaching at the University of Mobile and South Alabama. Tanner, who stands six feet tall, blossomed into a dominating forward on the court. Yet she didn’t appreciate the significance of academic excellence in high school and didn’t have the grades to qualify at most major-conference schools. She instead found a home in junior college, worked more diligently in the classroom and earned an offer from Montevallo after two seasons. Tanner’s winding road from AAU to college graduate remains an important theme. Tanner’s life never strays far from Title IX’s significance. She has coached players who earned scholarships. She has coached against players who have earned scholarships. The world of year-round basketball, once limited to just a handful of girls, now supports more than 50 AAU teams in Alabama alone. Opportunities are expanding every year. Tanner knows why.